Be one of the pioneers in changing the fast-paced transportation industry. 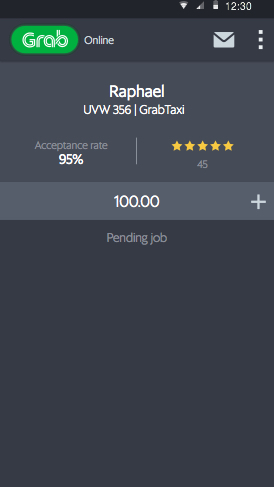 Existing Grab Partner with a concern? Visit one of our offices near you. 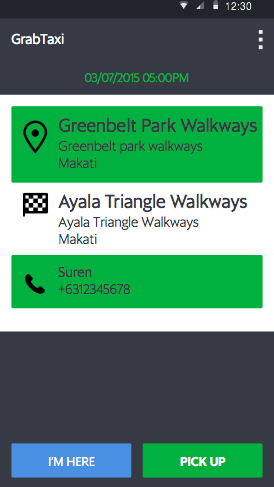 GrabCar is a car-booking app that revolutionizes the way you move by sending a private vehicle along the passenger’s way at the tap of a button! 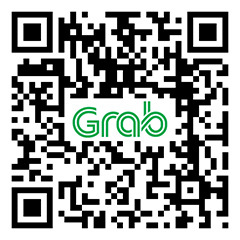 A brainchild of Grab, Southeast Asia’s leading transportation technology app, GrabCar is the new favorite ride in the metro. We take passengers where they want to go in chauffeur-style service. Passengers simply input their pick up and drop off location, and the app automatically computes the fares at the fairest rate! Note that the fare is fixed–regardless of route and trip duration! 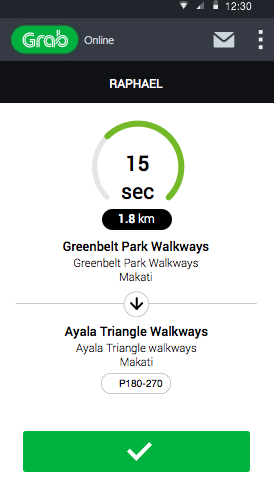 The Rush Hour Rate is a temporary increase in GrabCar fares to make sure we can accommodate all GrabCar riders. Do I have to be the owner of the vehicle? Upon sign up, the name and documents/requirements of the applicant should be the vehicle owner. You may apply for the vehicle owner as long as you have all his/her documents and requirements. Grabbers can pay through cash and cashless payment options (credit and debit cards). When you get a request, you’ll know the payment option the rider has chosen. You get 80% of the fare, while GrabCar charges for 20% of the total fare for the use of the system. Every now and then, we give our GrabPeers bonuses for their loyalty and service to our GrabCar riders. Trip incentives are promotional and temporary, based on market demand, driver performance, and other factors. I’m ready to be a Peer! How do I apply? We’d be thrilled to have you with us. Just fill out the form above to get started. After you’ve submitted your requirements, we’ll send you an email with your Peer Information Session (PIS) schedule. Starting September 7, information sesssions will be held from Monday to Friday at 12/F Wilcon IT Hub, 2251 Chino Roces Ave., Makati City. All sessions are by appointment only. You are required to bring a printed E-mail invitation to be allowed inside the training area. No exemptions.